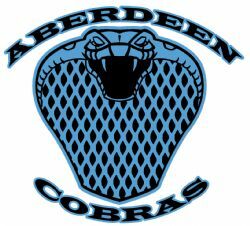 Aberdeen Lacrosse Club was founded in 2015 offering youth boys and girls lacrosse programs. 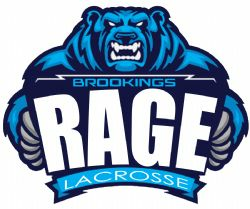 Brookings Lacrosse Club was founded in 2015 offering youth boys and girls lacrosse programs. Mitchell Lacrosse Club was founded in 2015 offering youth boys and girls lacrosse programs. 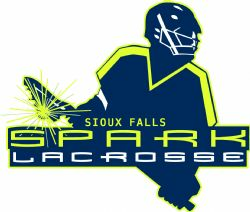 Sioux Falls Lacrosse was founded in 2014 and offers youth boys and girls lacrosse and adult lacrosse. 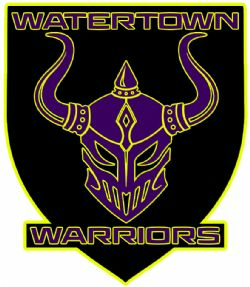 Watertown Lacrosse Club was founded in 2015 offering youth boys and girls lacrosse programs.